Holman Moody - I Say Ding Dong Shop - Buy Stickers, Decals & Unique Automobilia. Competition Proven Oblong Stickers. 10" Pair. Competition Proven Oblong Stickers. 20" Pair. 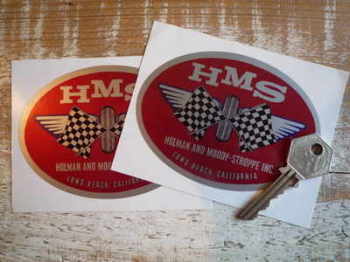 Holman and Moody-Stroppe Inc HMS Oval Chrome Sticker. 4.25". 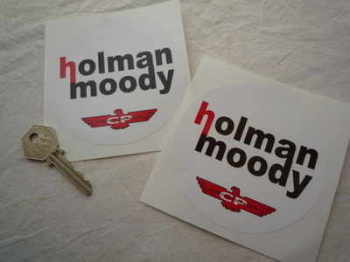 Holman and Moody-Stroppe Inc HMS Oval Stickers. 4.25" Pair. 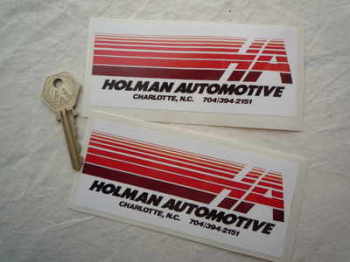 Holman Automotive Oblong Stickers. 5" Pair. 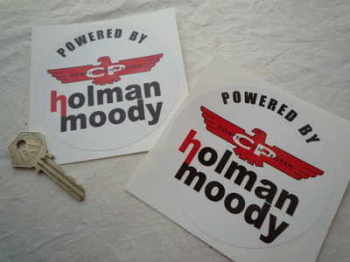 Holman Moody Circular Stickers. 4" Pair. Holman Moody Powered By Circular Stickers. 4" Pair.